You'll be burning the midnight oil to discover the tortured tales of the inhabitants of Wuthering Heights. 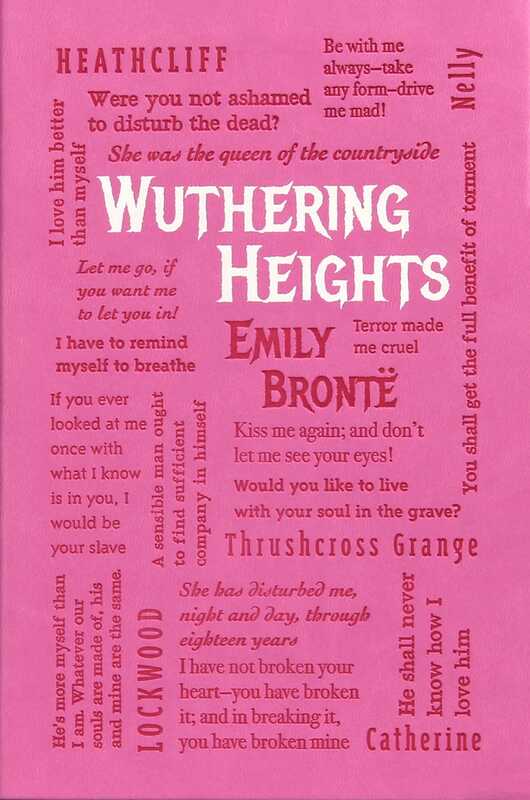 Discover a passionate tale of love lost, found, and avenged in Wuthering Heights. Lockwood, a wealthy man from England, rents a house from an eccentric gentleman named Heathcliff, who is the tortured master of Wuthering Heights. Through Lockwood and the housekeeper, Nelly, the story of Heathcliff’s adoption, upbringing, revenge, and love for Catherine is told. The unconventional relationships and complex story structure will keep you turning pages long into the night.